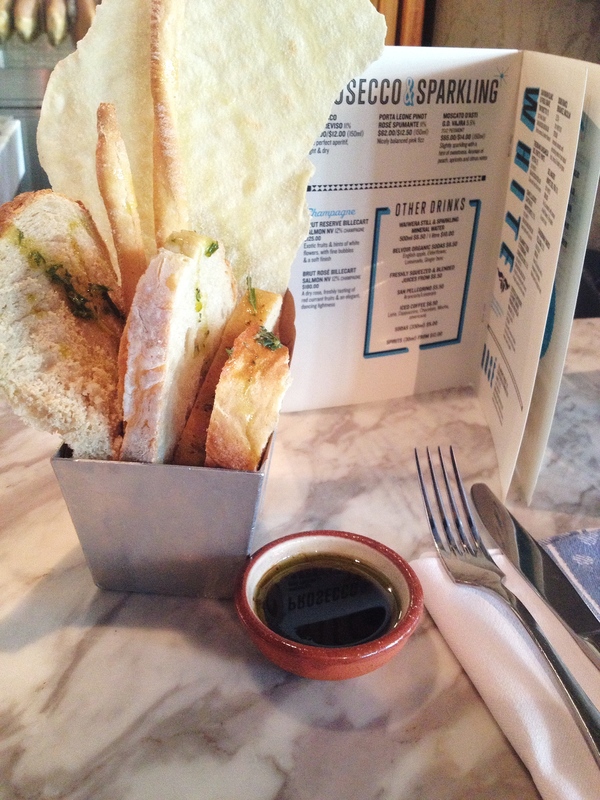 My Jamie’s Italian Experience was unplanned. 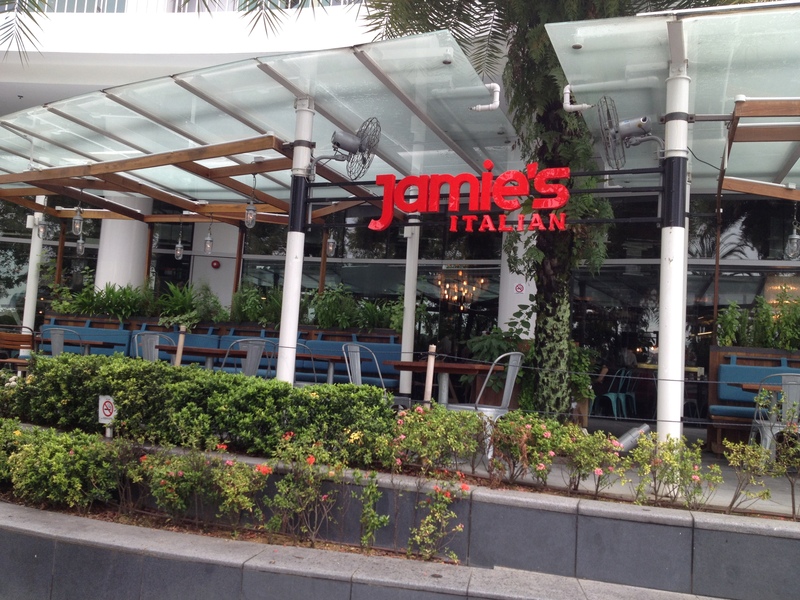 I had known that British Celebrity Chef’s Jamie Oliver’s ironically famous Italian restaurant had a branch in Singapore that spun a craze over the entire country. Reservations at this restaurant would take months before you can secure a table for dinner for two or with your family. 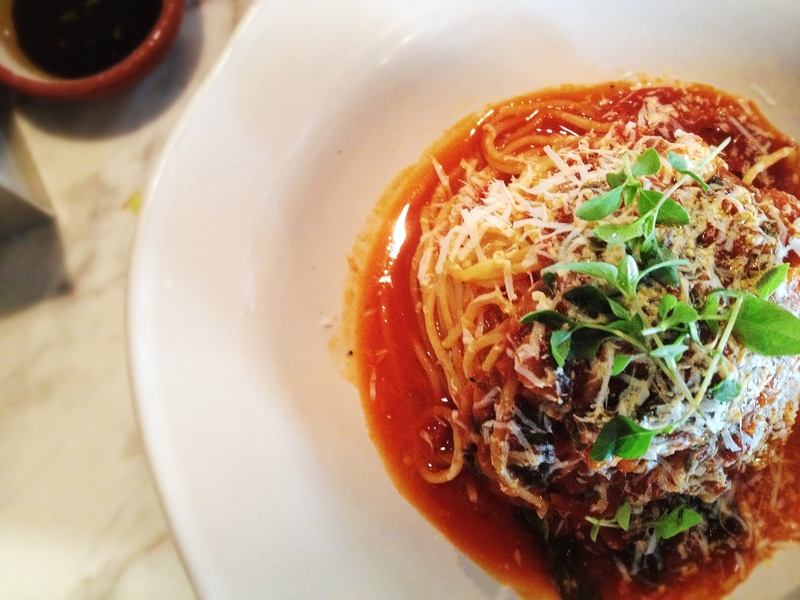 Jamie’s Italian has been increasingly successful since 2008, when Jamie Oliver collaborated with Gennaro Contaldo to marry authentic Italian cuisine with Essex roots. From Oxford, to Bath, Kingston in Surrey, Brighton, Guildford, Canary Wharf, Cambridge, Leeds, Covent Garden at West End, Glasgow, Birmingham, Nottingham, Bristol, Gatwick ~ The list of branches in United Kingdom is endless! 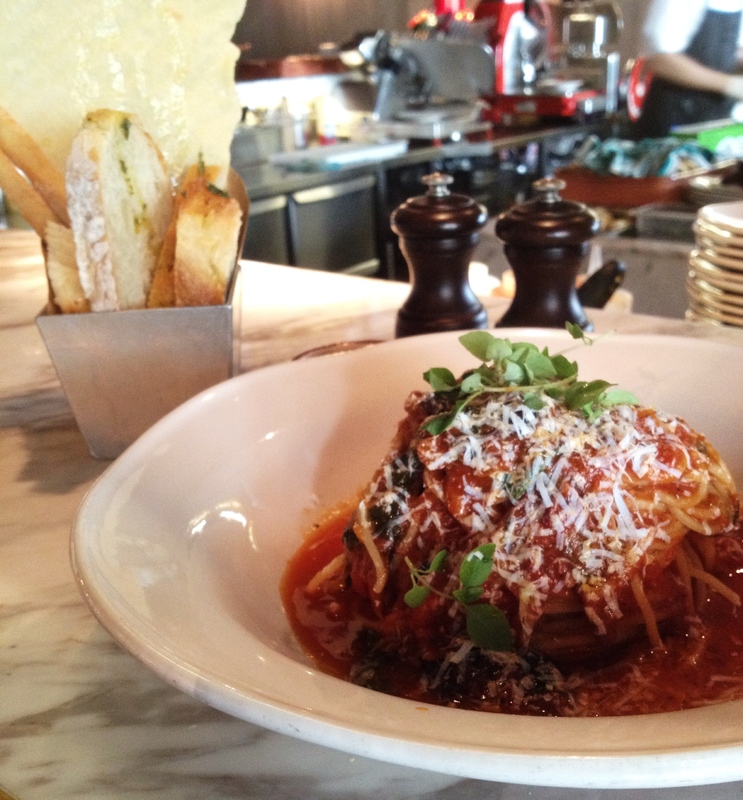 And Jamie’s Italian opening in Dubai is a promising step towards globalization. 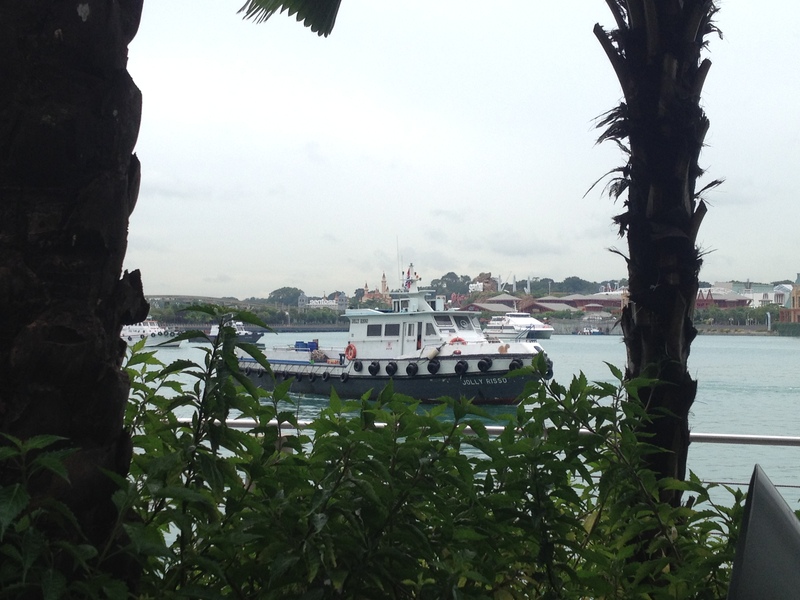 After setting foot in Dublin, Ireland, Jamie Oliver headed to Singapore and opened its very first branch in VivoCity. While Jamie Oliver is reportedly about to close three of his Union Jack restaurants in the UK due to tough economic conditions, the Jamie’s Italian brand has been very much alive and kicking, opening his 36th branch in Picadilly and Newcastle. 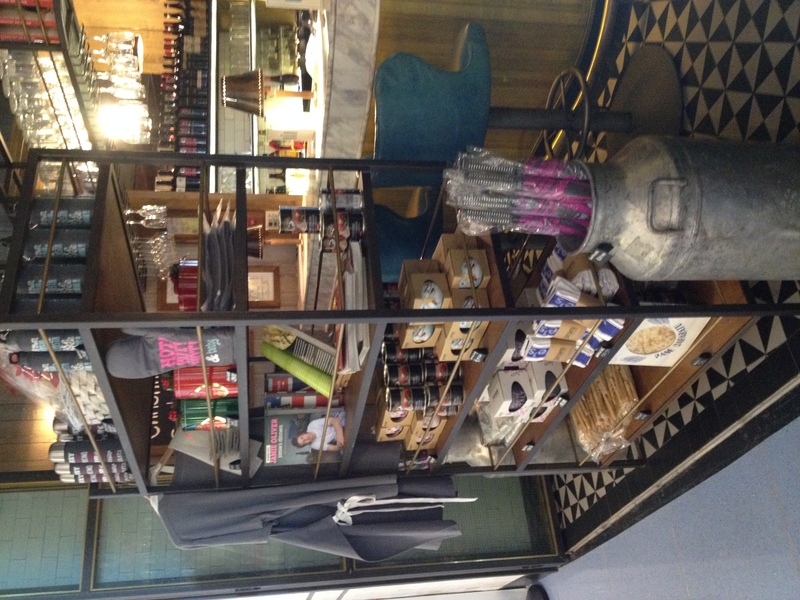 In fact, Jamie’s Italian just opened its Hong Kong branch. I promise, my Jamie’s Italian Experience was truly unplanned. 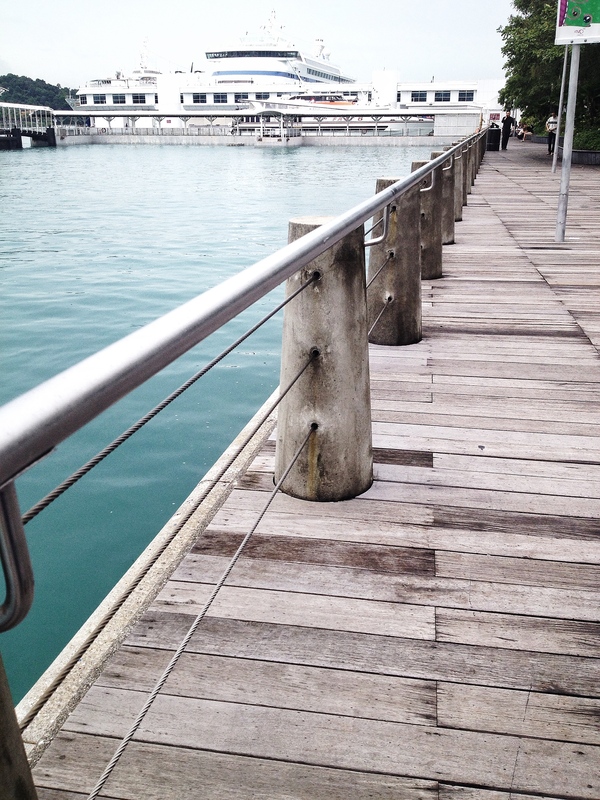 I was alone, walking along Harbourfront Walk, finally appreciating my alone time, taking photos of the beautiful boardwalk. I was thinking of having lunch at another ramen restaurant, after shopping in VivoCity. And then this is what I saw. My whole world came to a stop, literally. My jaw dropped and I knew this is where my stomach calls me. Jamie Oliver. Jamie Oliver. Jamie Oliver. The household name that I would always come home to and watch the Naked Chef cook 15 minute meals while Neneh Cherry’s Buffalo Stance instrumental plays in the background. I’d highly recommend you to hit the play button of the video above, so while you’re reading this post, you can just imagine the world of Jamie Oliver. All those Xiao Long Baos and Asian cuisine at Din Tai Fung and Crystal Jade are making me crave for something different. This is just PERFECT. It’s a dream come true. So I hurriedly went inside and I saw Jamie Oliver’s beautiful cookbooks and memorabilia displayed at the front. It was late, past 2 in the afternoon, so I wasn’t sure if they’d allow me to get inside. The restaurant was very very full, still. But I was hopeful and a kind staff assisted me inside. I didn’t have any reservations! I was hoping to sit al fresco, but the place is packed so I got seated at the bar, where chefs made antipasti and desserts (which is great!). It was a very impromptu experience, dining inside this casual Italian restaurant. And I have to tell you, I feel so blessed and lucky to dine at Jamie’s Italian without a reservation. I was encouraged to order the Italian Bread Selection. 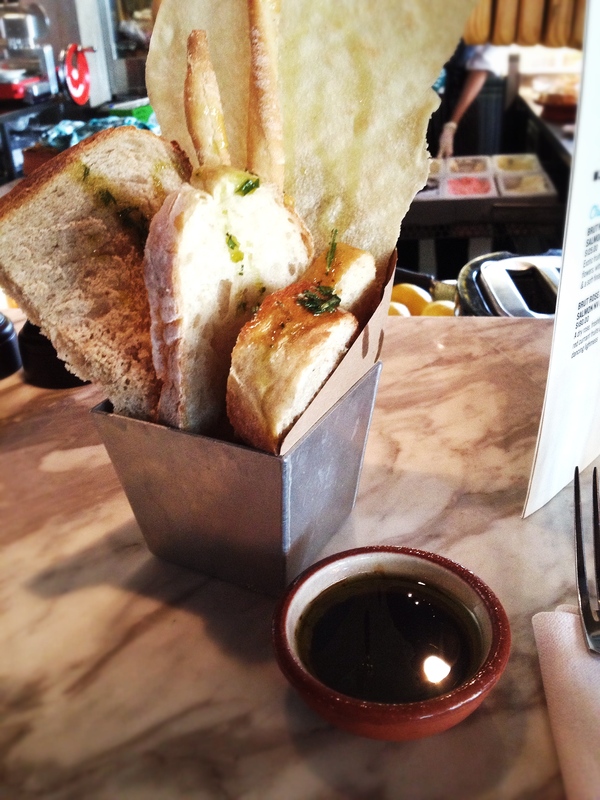 As true to the Italian cuisine, homemade rosemary foccacia (My Personal Favorite, by the way), Italian grissini, crispy “music” bread as they call it and ciabatta from Jamie’s Italian bakery are served with Mandranova extra virgin olive oil and aged balsamic. It was hallelujah for me. Yes, the bread was very “musical”. The staff showed me where the bread was taken from. It’s a long long table where they just slice the bread. It’s very natural. It was the term “Sicilian” that perked my eyes upon reading the menu. I wanted something minimal and simple, where I can really drill down the true taste of the Italian pasta. 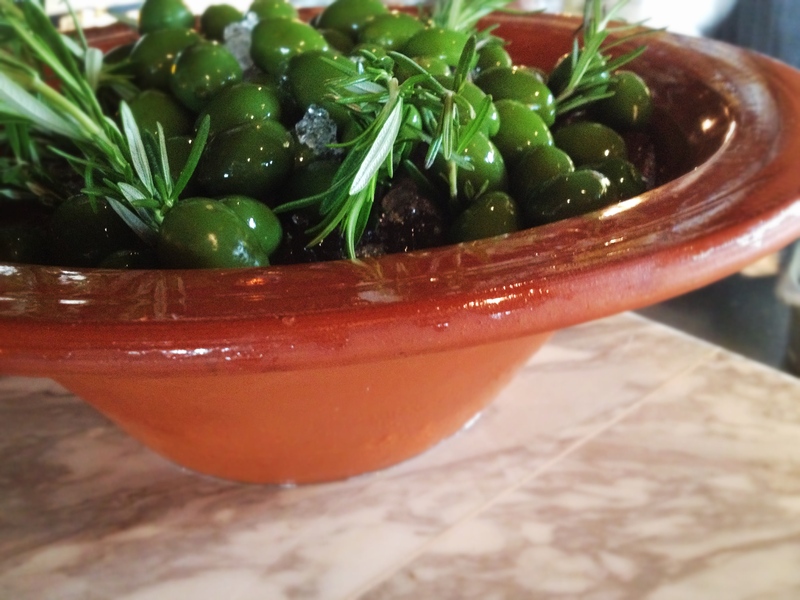 Sicily is known for its cuisine to be fresh. Picture a provincial, quiet, serene destination, and beautiful landscape, and this is where you cook pasta. Isn’t that natural and beautiful? 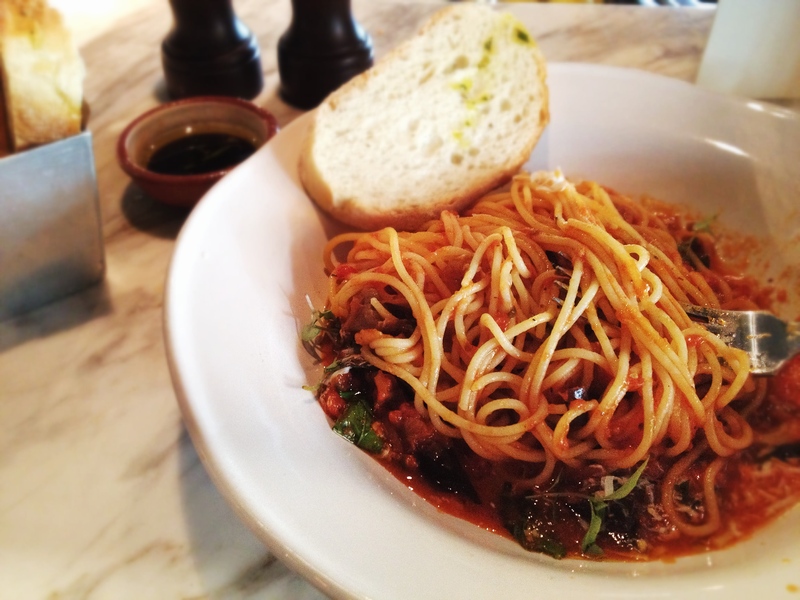 Pasta Alla Norma’s aubergines, oregano, chili and basil blended to be a cohesive dish with the tomato sauce. And the pasta was cooked al dente. It was, hands down, the best pasta I ever ate in my life. 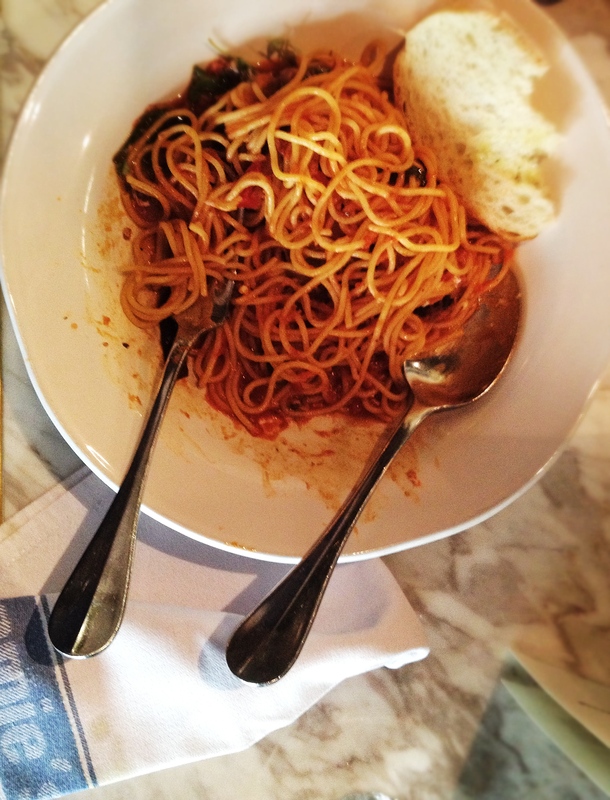 Don’t judge me, if I ate the entire serving of Jamie’s Italian Pasta Alla Norma, whole portion. The staff insisted that I order a large portion. I am glad I ordered the Italian Bread Selection, because the Pasta Alla Norma had no accompanying bread. So I happily placed tomato sauce on top of the breads. Heaven. I am impressed by their serving size. I didn’t expect it to be this way so I was very full after eating Pasta Alla Norma. 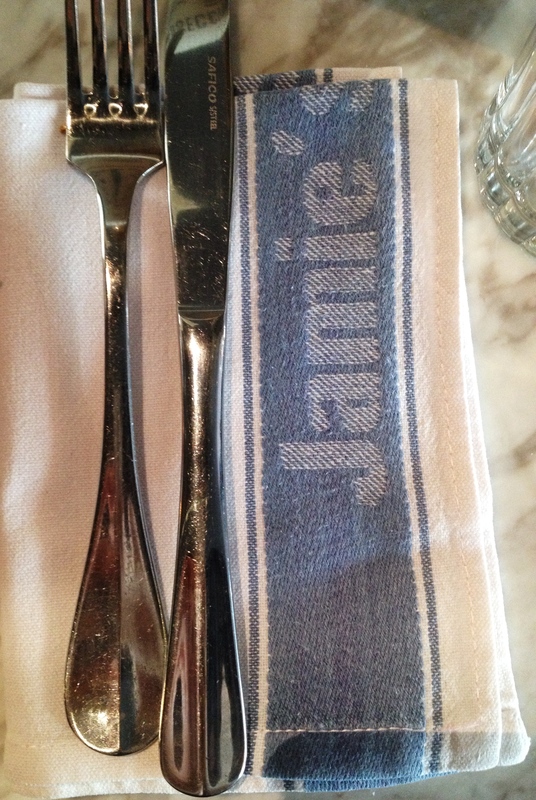 Don’t mistake Jamie’s Italian to be a fine dining restaurant. It has a very down-to-earth ambience, one that you can call a home and kitchen. 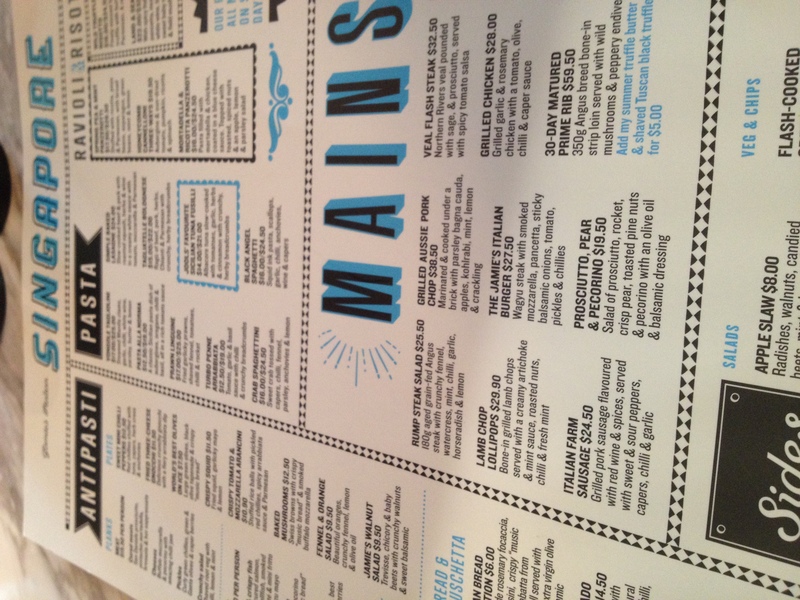 After I ate my meal, I still couldn’t believe I am eating at Jamie’s Italian. I appreciate the staff for being attentive even though I was alone and they were very kind enough to assist me. Now that’s good customer service! 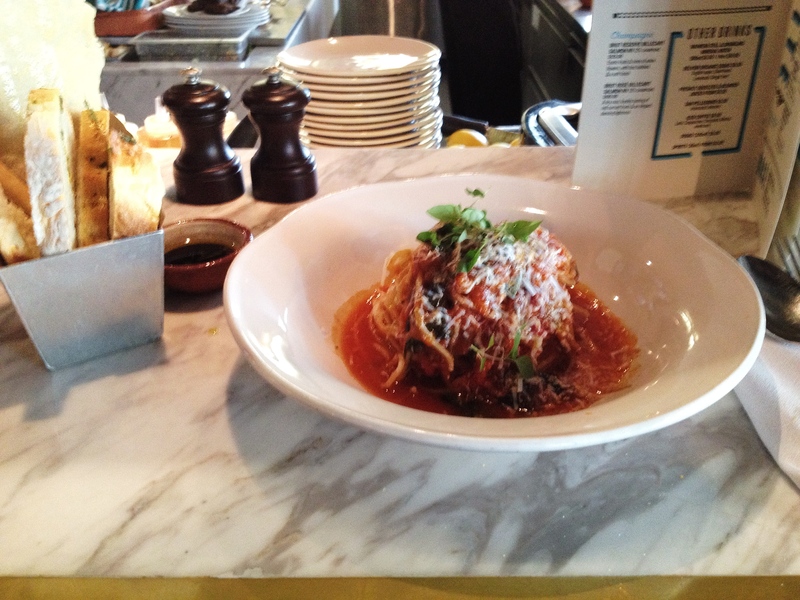 I would really return to Jamie’s Italian soon to try out more of their dishes. Their bestseller is the Wild Truffle Risotto. 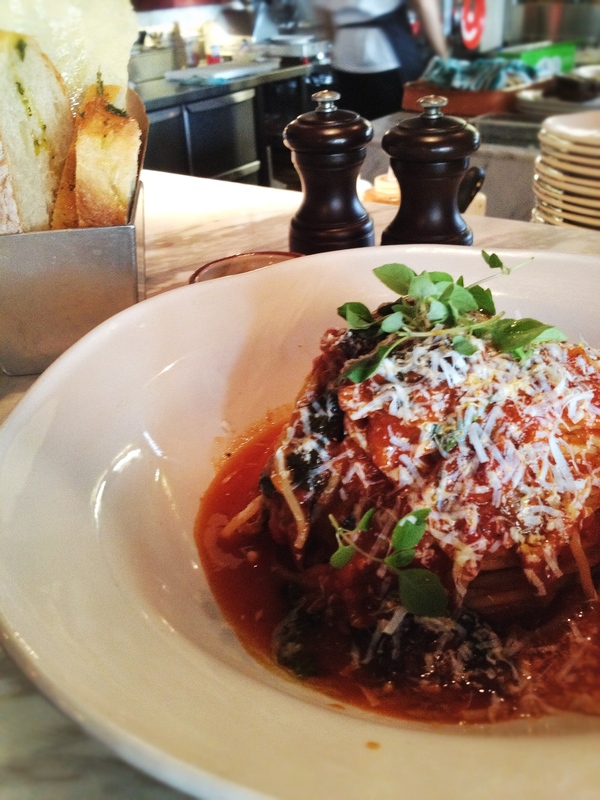 But I’m partial to this ~ the Honeycomb Cannelioni Three Ways sounds wonderful. Just imagining Ricotta cheese inside pasta tubes is making my mouth watery. But I think, I won’t be reserving the table, still. Things go best unplanned. 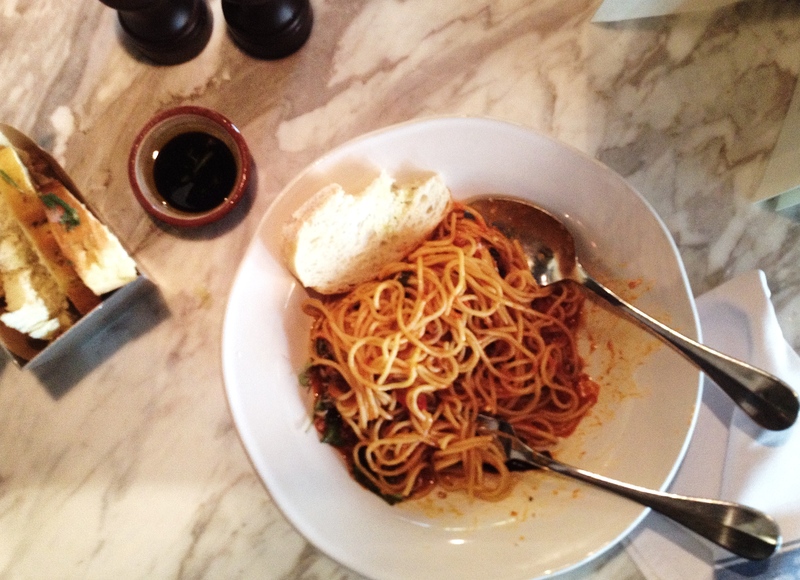 It’s interesting to note that HungryGoWhere has a low rating (2/5 Stars, 40% recommend) for Jamie’s Italian Singapore. There have been mixed reviews on this restaurant, knowing that the brand Jamie Oliver alone sets high expectations for this global restaurant chain. I think people are forgetting that Jamie Oliver, while he wants to show the world what he knows about Italian cuisine, is not Italian in roots, but a British chef. He has a take on these dishes that we have to accept. There’s no longer 100% authentic cuisine, really. But the trick at Jamie’s Italian is to order the right dishes, and don’t order “pretty food”. 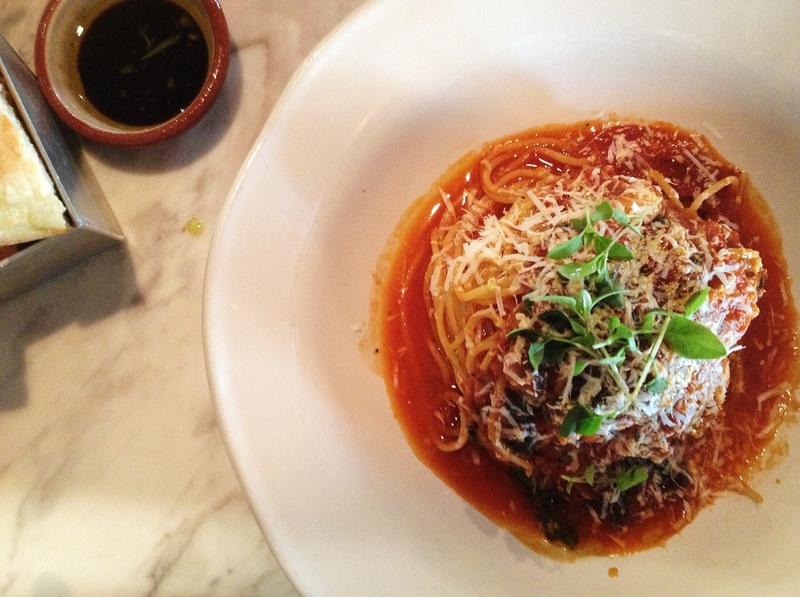 Just go for the simple and classic Italian cuisine and Jamie’s Italian will capture your heart right away.